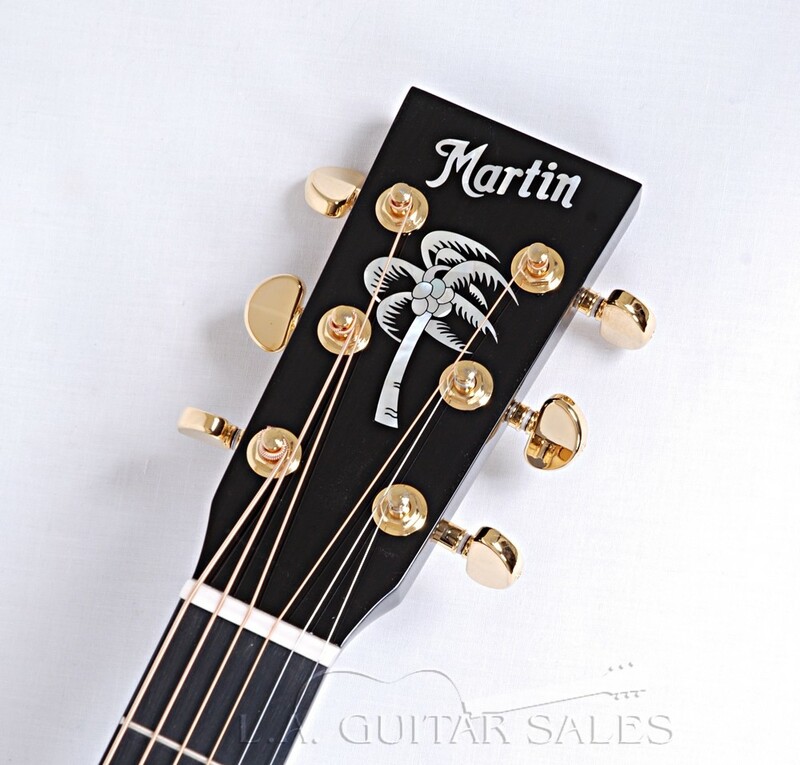 Legendary artist and chief Parrothead Jimmy Buffett has used Martin guitars throughout his career, with multiple Martin signature models in his collection. 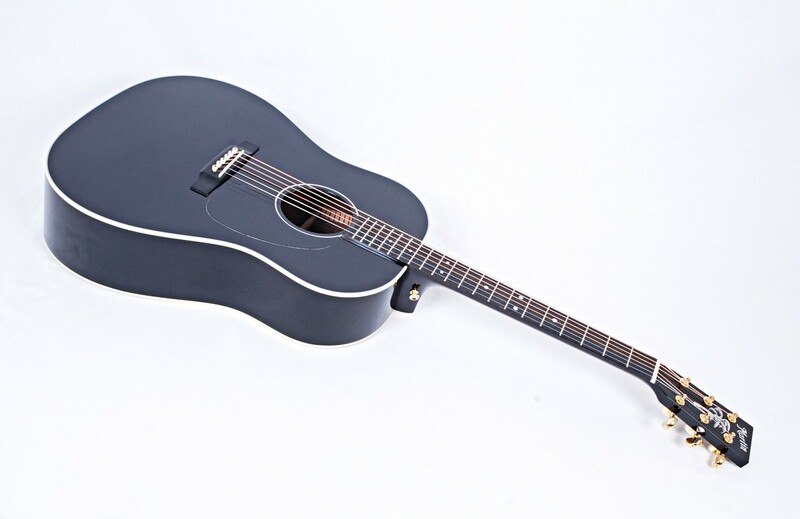 Always looking for new and exciting instruments, Jimmy was inspired when he saw Chris Martin’s CEO-6 Black model from 2013. 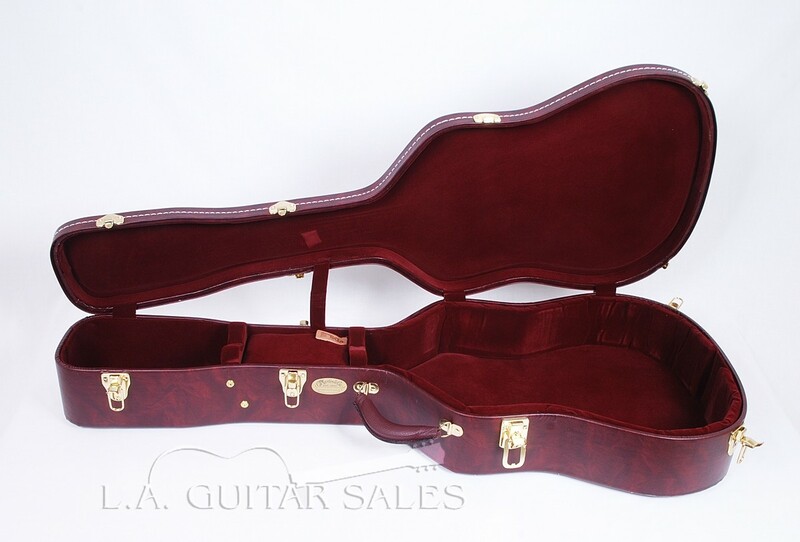 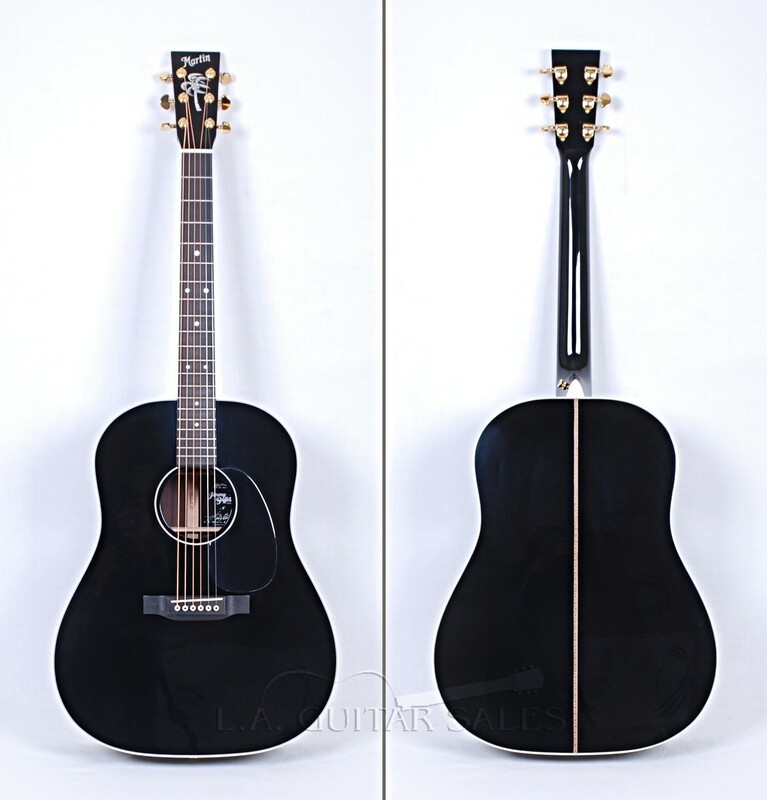 Along with his guitar tech, Dan Cook, Jimmy worked with the Martin Custom Shop to create a version of this guitar all his own. 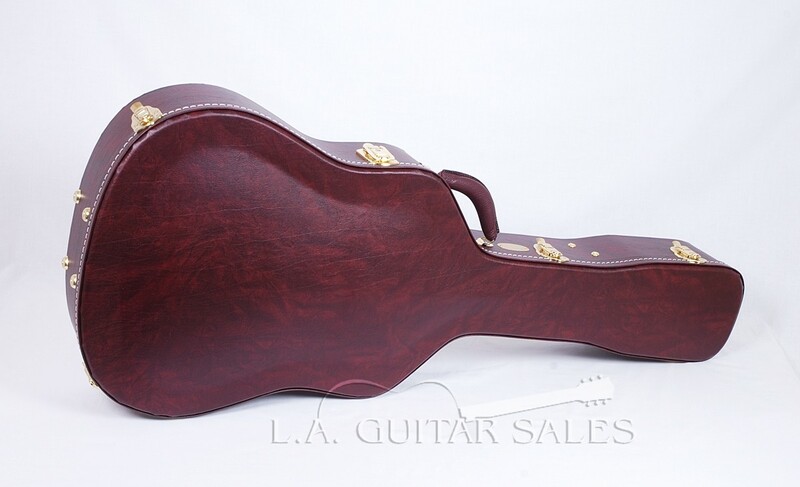 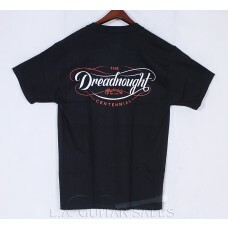 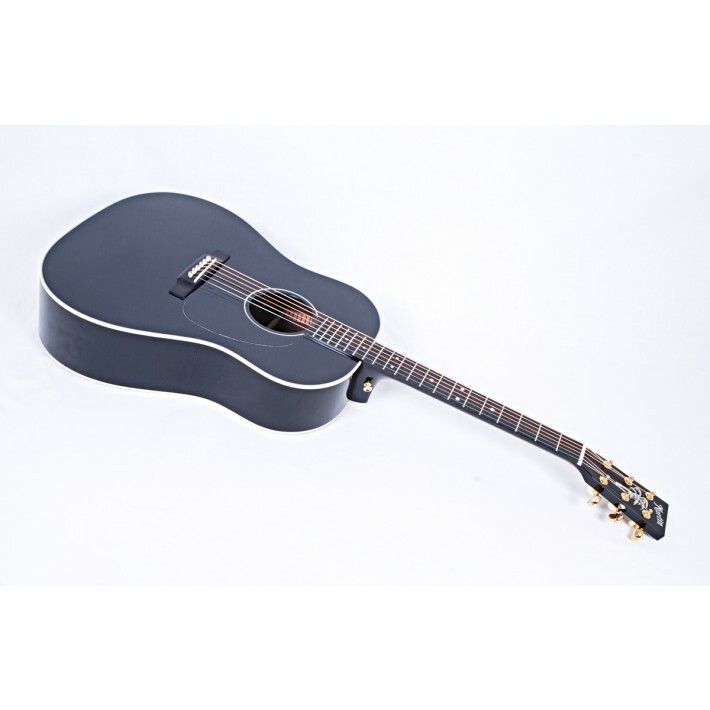 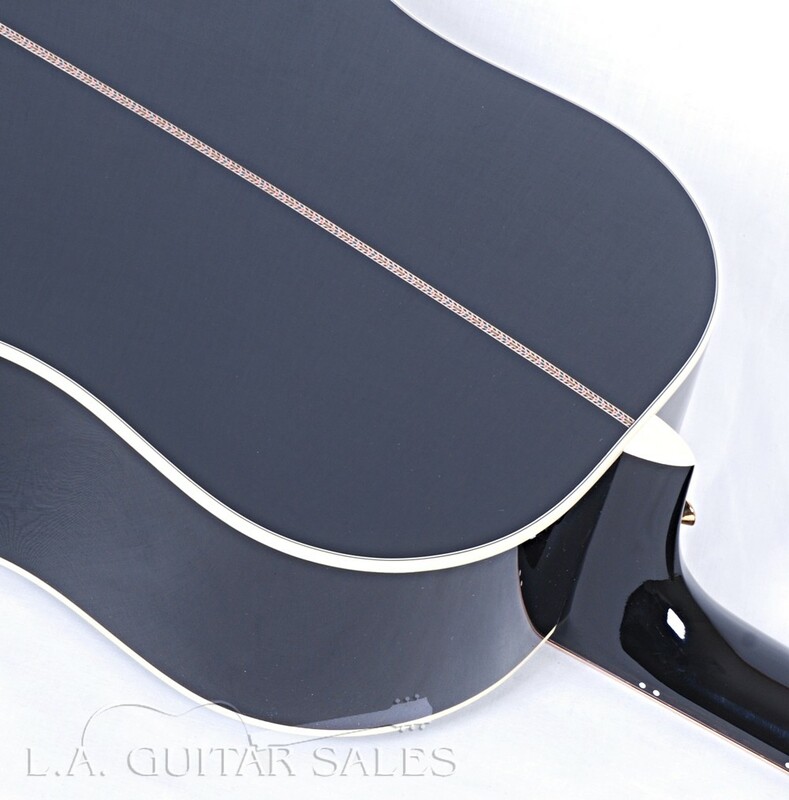 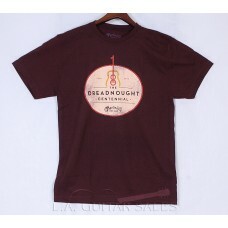 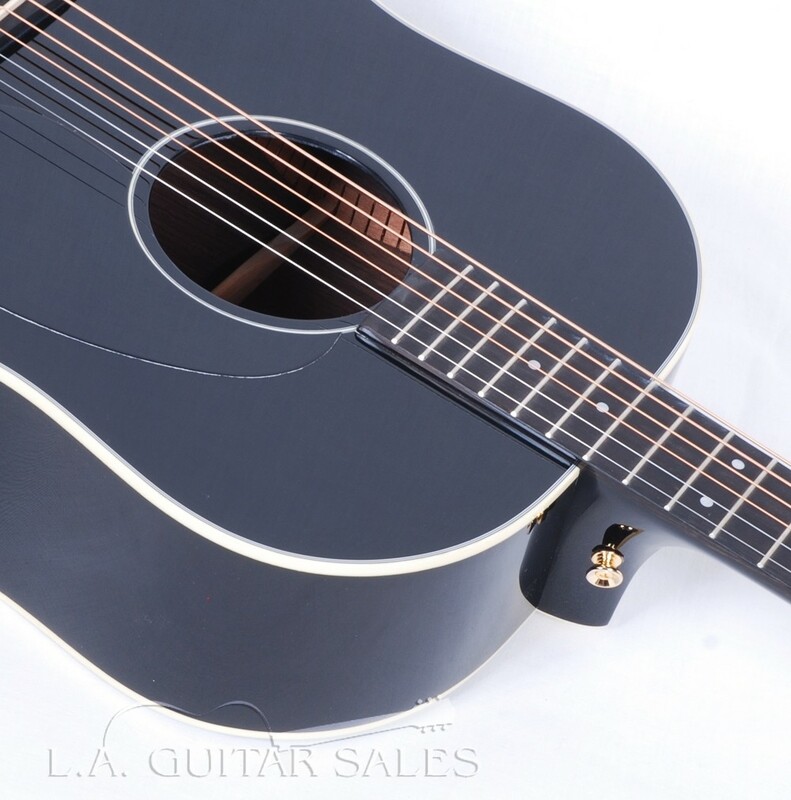 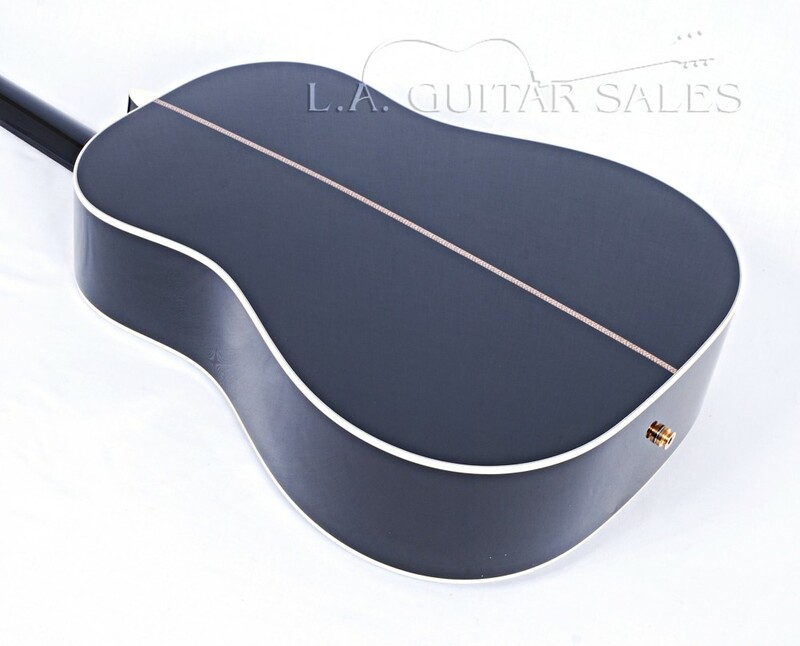 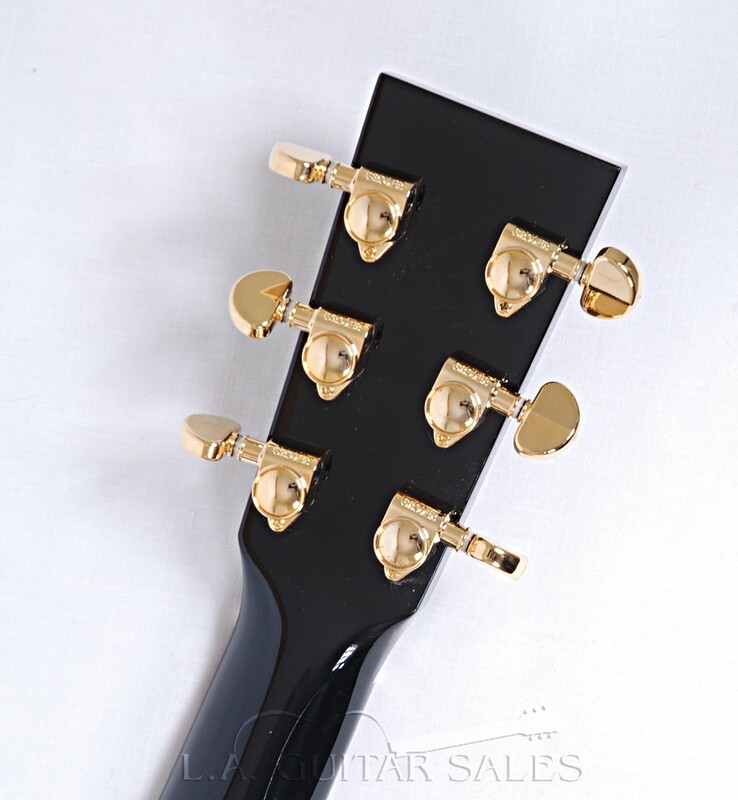 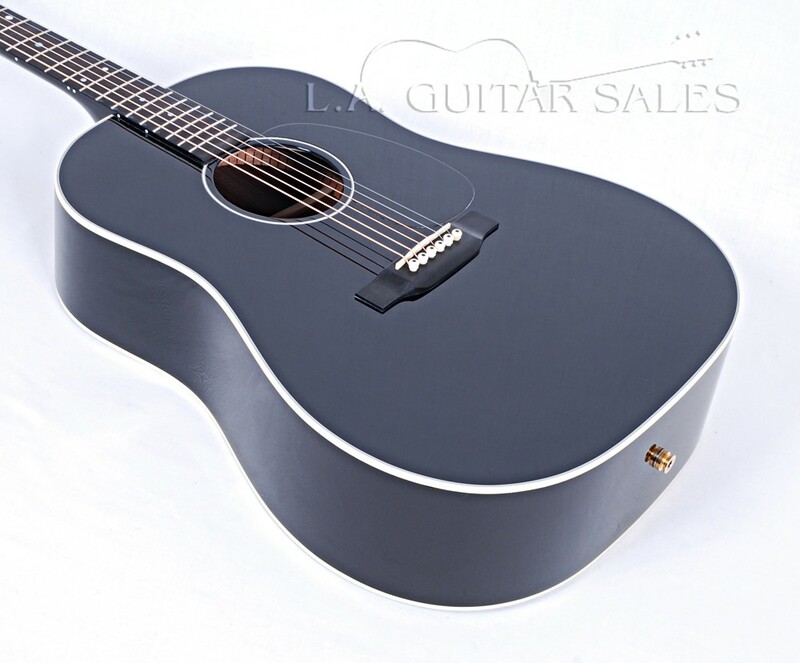 The result is a striking, sloped shoulder dreadnought, finished completely with black lacquer and Jimmy’s signature mother-of-pearl palm tree swaying in the breeze on the headstock. 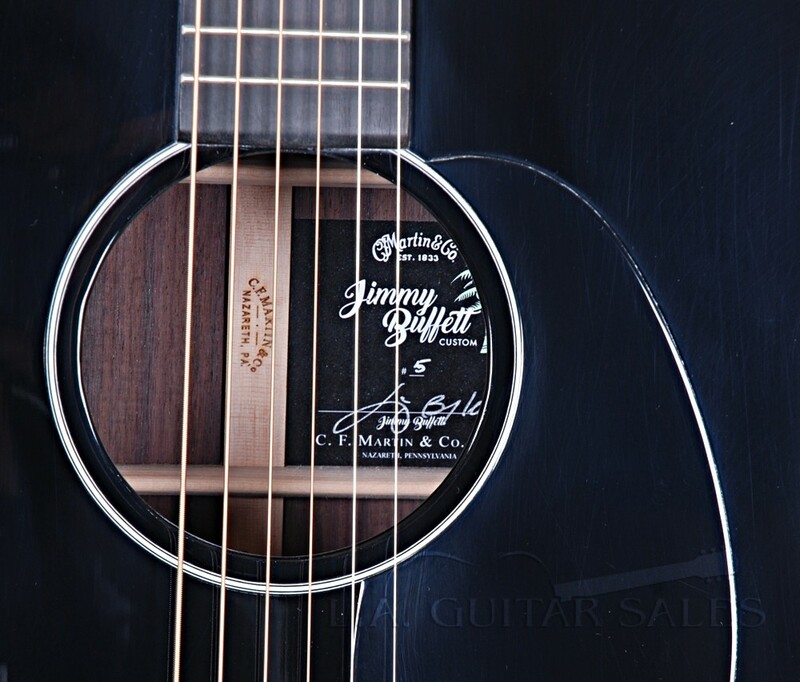 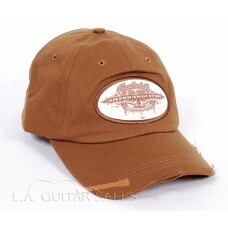 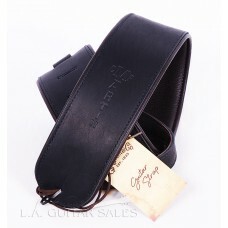 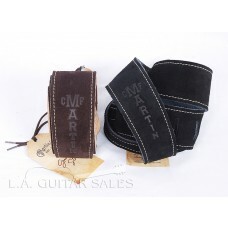 The Jimmy Buffett Custom includes a comfortable high-performance neck, a Fishman® pickup, and a customized interior label bearing Jimmy Buffett’s signature.